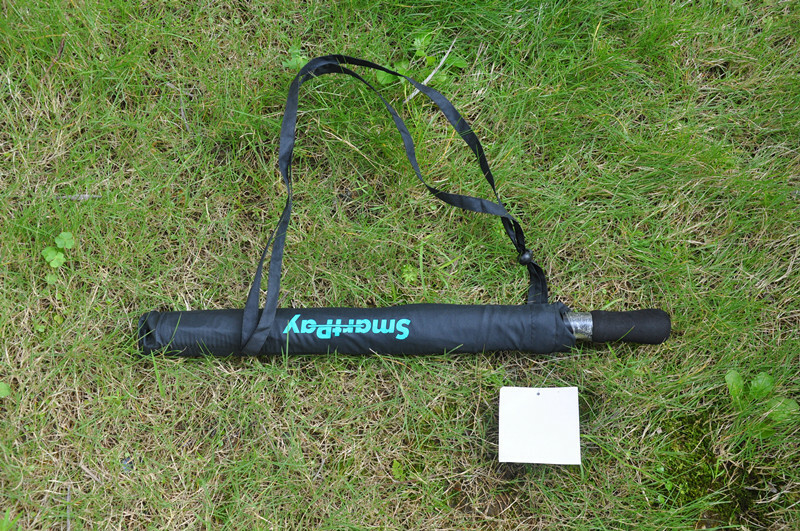 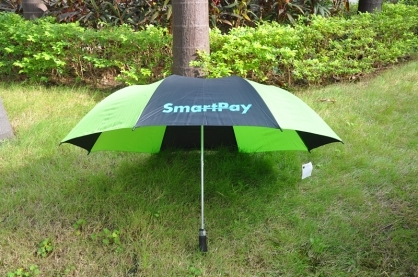 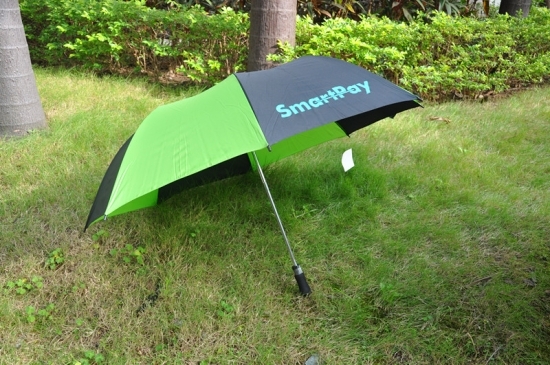 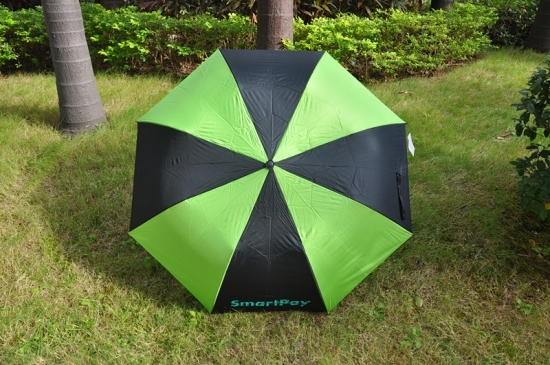 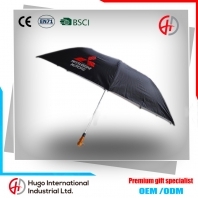 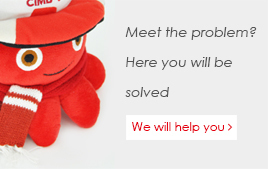 Normal umbrella because the stent is longer, the overall larger, is not easy to bring into some occasions. 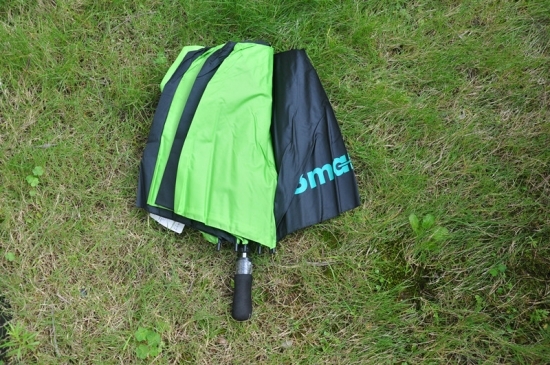 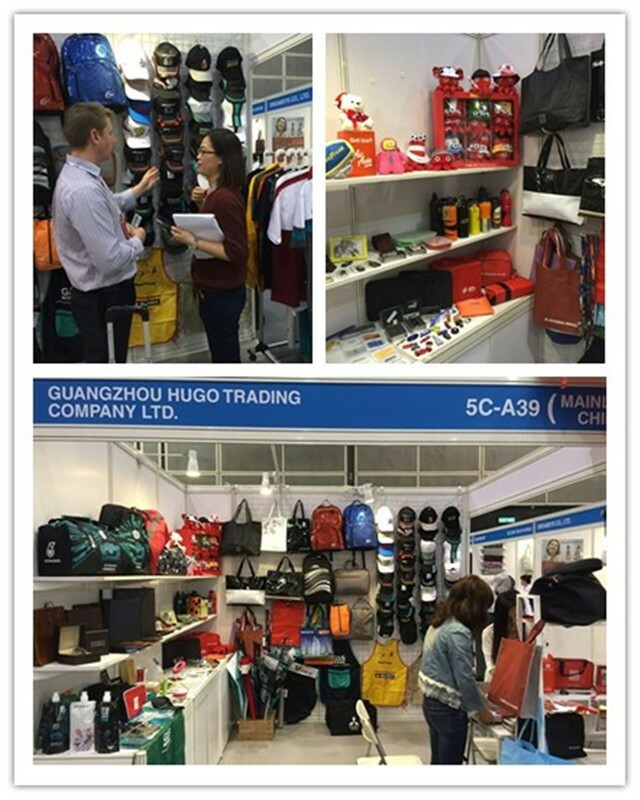 And then people adopt the umbrella frame to bend twice, so that it can be conveniently placed in the bag. 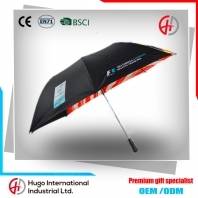 2 fold umbrella, general skeleton design solid, good quality, easy to carry, beautiful design, windproof and UV protection.